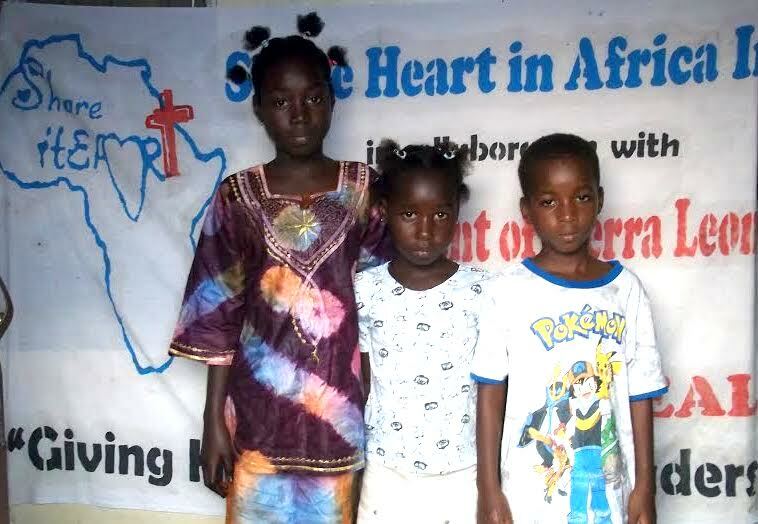 So far this month, Share HEART In Africa has raised $2,083 toward educating children orphaned by the Ebola outbreak in Sierra Leone but the organization is still in need of more funds to meet it's December GlobalGiving challenge goal of $5,000. NEWPORT NEWS, Va. - Dec. 25, 2014 - PRLog -- The nonprofit wants to ensure orphans continue to have access to education, are placed in foster care and build an orphanage for children who do not have any family members or are abandoned by their relatives. This is so important for the future of the children and the Sierra Leone community. The founders, Russ and Saffiatu Harper and a team of volunteers, were planning to be in Sierra Leone in the early part of December 2014, to distribute Pack and PRAY items, oversee the completion of a school library in Grafton, Sierra Leone and pay home visits to orphans and their new families but their trip has been interrupted by the Ebola virus in West Africa. Saffiatu, a native of Sierra Leone says that they are using this time to raise the much-needed funds to ensure orphans are placed in loving homes and are able to continue their education. Those who they cannot place with a family will be placed in an orphanage. As you celebrate the Holiday Season with loved ones this Christmas and New Year, please pray for families who will not be publicly celebrating Christmas and New Years to prevent the Ebola virus from spreading. 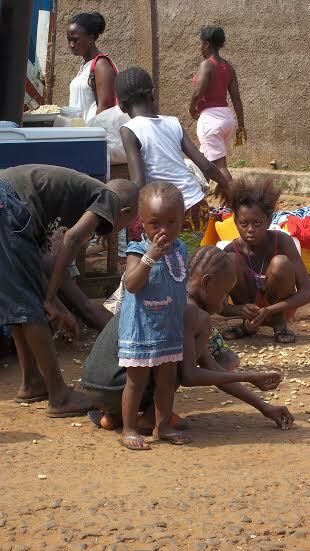 Sierra Leone has now overtaken Liberia to become the worst hit country in West Africa. More than 9,000 people have been infected with the virus and over 2,500 people have died in Sierra Leone. The country has been in a state of emergency since July, which prohibits public gatherings including going to school.